 CCS13 will be held in Shenzhen, a cruise home port city in South China, from November 1 to November 3. It is sponsored by CCTA and China Merchants Group, a 100-year-old large-scale central enterprise, and co-organized by CCYIA and China Merchants Shekou Holdings. As a classic sector of CCS, the forum for industry leaders has been successfully held for many times. It will invite senior leaders of various cruise companies to carry out in-depth exchange on hot topics in the industry and discuss the channels for improving the development of cruise tourism in China. 1. The opportunities and challenges for South China. 2. How to break out of the low-price trap? 3. Measures for establishing a cruise ecosystem. 4. How to communicate the concept of “cruise is a destination”? The forum for industry leaders of CCS13 is continuing to collect problems faced by all fields of the industry and corresponding counter-measures. Peers with thoughts and opinions are welcome to actively contribute to infor@ccyia.com.